Dallas is getting a new siren system. 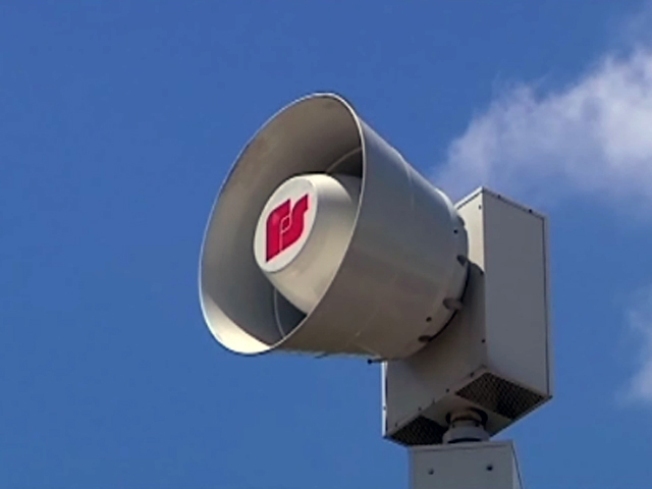 Dallas will be able to better alert residents of severe weather with the replacement of a Cold War-era siren system and the implementation of a reverse-911 system. Dallas was a much smaller city when the old siren system was first installed. "It was built beginning after World War II in the '50s and during the Cold War," Assistant City Manager Ryan Evans told a Dallas City Council committee Monday. The system was expanded over the years, but still left about a fifth of the city out of range. The city is improving its weather warnings with reverse-911 calls and new sirens. Phillips Smith lives in a trailer home near Interstate 20 and Interstate 635 in far southeast Dallas, one of the areas that had always been without sirens. "It's nice to warn people a tornado is coming," Smith said. New sirens were first installed in areas that had no coverage in the past, including Smith's neighborhood. "It's pretty loud," he said approvingly. In addition to increasing the number of sirens, the city is also replacing all of the old ones and installing two-way controls at the City Hall Emergency Operations Center so operators will know if the siren are working correctly. Someone had to listen near each site to be certain the old sirens were operating properly. "We'd almost have to call for verification from businesses or other city departments where the sirens were located," said Raymond Rivas, of Dallas Emergency Operations. The entire $3.5 million system of 150 sirens should be finished by October with money from public improvement bond programs. A "reverse-911" system that is already up and running complements the sirens. Reverse 911 can call up to 15,000 phone numbers an hour to warn residents of an emergency. 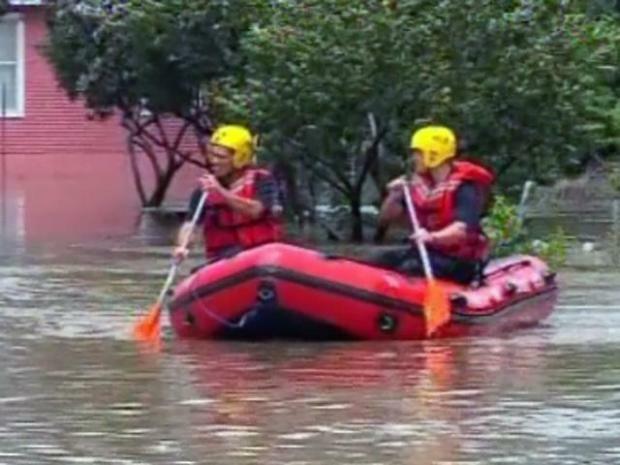 The system was used to help alert residents in English and Spanish during June 11 flash flooding in West Dallas. "We identified the areas that would most likely be impacted from the flash flooding, and we notified them that they would possibly want to seek higher ground," said Kwa Heri Heard, of Dallas Emergency Management. Reverse 911 uses landline phone numbers provided by the local phone company. It can also call cell phones, but people must register their number with the city at https://reverse911.dallascityhall.com. The funding for the program came from a federal homeland security grant.